Bulgaria is considered to be one of the best beach holiday destinations. 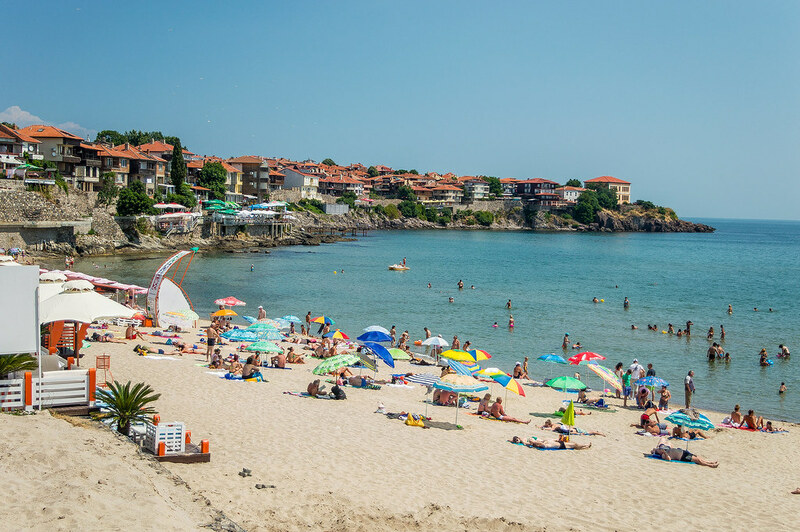 It is not a hidden secret that Bulgaria with her vast stretch of the Black sea coastline offers you some of the best beaches. 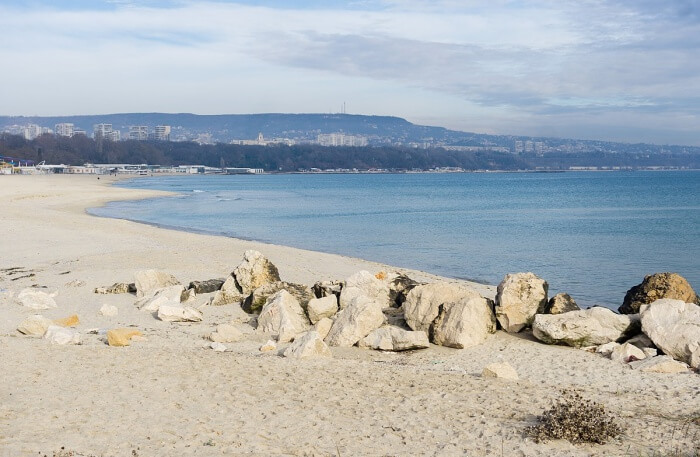 The beaches, particularly the ones that are in Varna, are worth mentioning for their beauty and their golden sands. 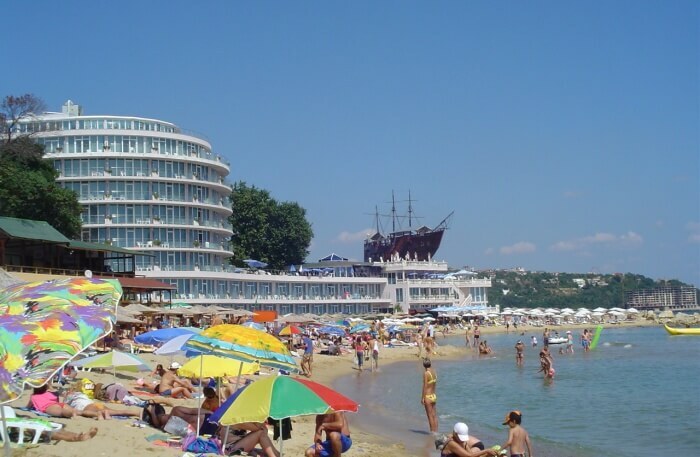 The Varna beaches are also best known for the water sports facilities and their nightlife. 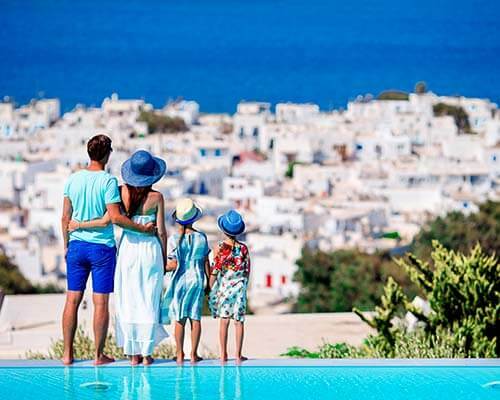 These are perfect holiday destinations for your friends and family. There are a number of resorts here along with uncountable restaurants that serve delicacies from all over the world. There are natural hot springs around some of these beaches, which serve as spa corners. 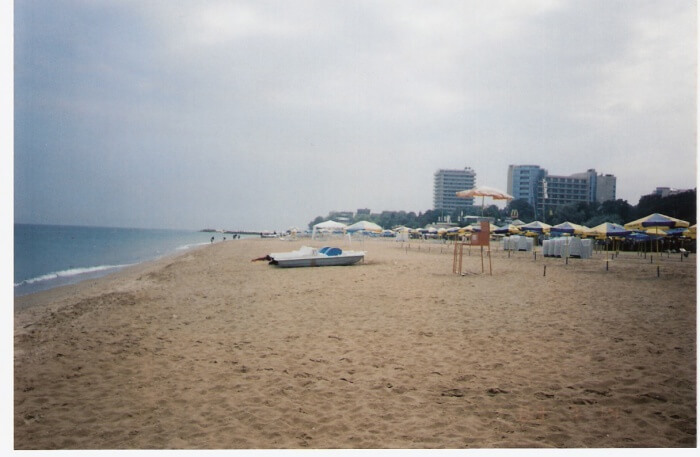 This is perhaps one of the most famous beaches in Varna, Bulgaria. It has an attached resort that draws in a large holiday crowd every year. The beach is at a stretch of 8 km, which ensures that there is enough space for a huge crowd to entertain themselves. The beach really lives up to its expectation as it is a sunny beach with Golden sand and also an average of 1750 hours of sunshine between the months of May and October. 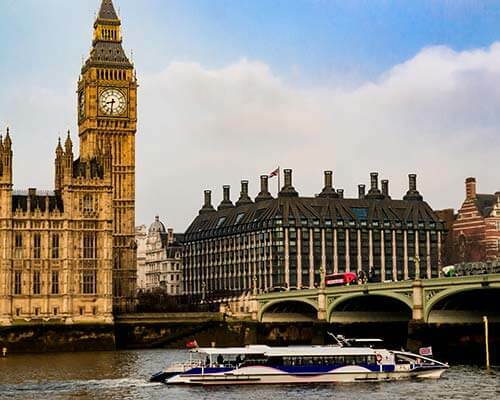 The nightlife here is very lively as some of the best nightclubs of the country is located here. Apart from all this, the beach is the last remaining home of to some rare plant species and natural sand dunes. For those who would also like some sightseeing, the historic town of Nesebăr is not too far away. 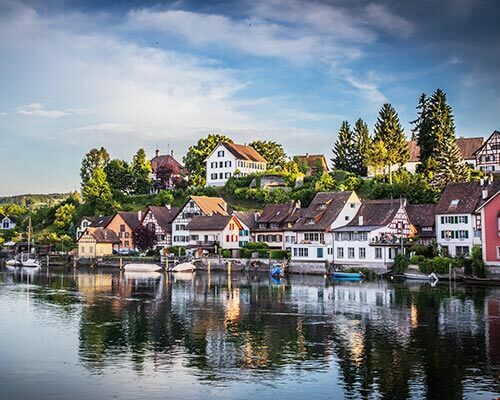 This is the perfect place to spend time with your friends. This beach is located a little further away from the ancient Roman city of Varna. This beach too lives up to the expectation of the tourists and delivers what it boasts about. This beach, just like the previous one is covered with golden sand. 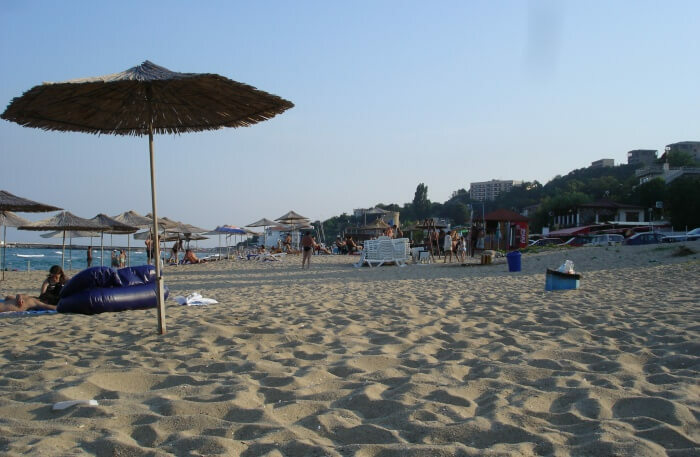 Moreover, it is considered to be one of the best beaches in Varna Bulgaria that also provides you with a rather less salacious atmosphere than Sunny beach. As a result, this beach is the perfect destination for you and your family to hang out. That being said, it would be very wrong to think that the beach lacks in its nightlife. 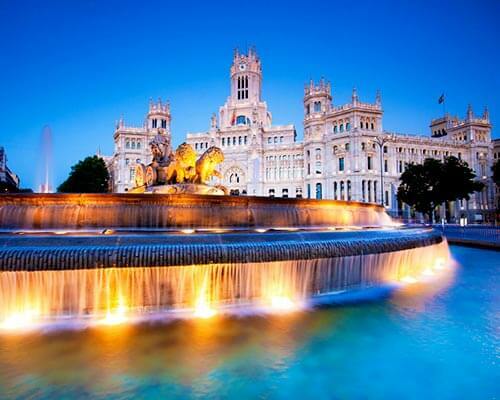 There are numerous resorts and mega-resorts here that boast of the best nightlife one can imagine. The main drag-of-debauchery of this beach is known as ‘Party Street’. Right next to the beach is the Golden Sands Nature Park that has dense woods. This beach boasts of a seaside that will remind you of the harbors in the ancient sailor stories. This is one of those quiet beaches of Varna, rather near Varna. The interesting thing about this beach is that you will not see the shore dotted with lines of multiple shops but what you do see are tiny wooden huts that border the beach. There are cozy pubs here and there. This particular beach is nothing like the beaches mentioned above. This one belongs to the category of the quiet beaches where you will see creaky fishing boats than cruise ships. The water here is sparkling blue. The sands here are not golden but that does not matter once you find the amount of history that is present in this place. The atmosphere of this place is very family friendly and not much of a pocket pinch. This is a perfect beach if you want to spend some quiet and quality time with your loved ones. This is the beach you must visit if you want an overall tan of your body. It is a rather secluded beach that gives you the facilities of free camping. It is well known for the sparkling blue waters and the fine sand. This beach is very famous amongst those who like solitude. You can have a very good time alone. The beach thus attracts a large number of activists, naturists and artists alike. The beach is basically a beautiful lagoon so you also get to see a large number of tortoise, amazing marine life and a rich bird life. This beach is located in the lap of such beautiful natural surroundings that you are bound to love this beach. You will find lines of sunbeds and umbrellas here which you can rent out at a small surcharge. There are some restaurants here that are well known for their food. There are also provisions for water sports where both adults and children can safely take part. This is a family-friendly beach where you are sure to have a good time. This stunning stretch of coastline was discovered by the Greeks as it reminded them of their homeland. This is a beautiful beach that boasts of clear blue waters and beautiful sands. This is a beach with a lot of historical significance. 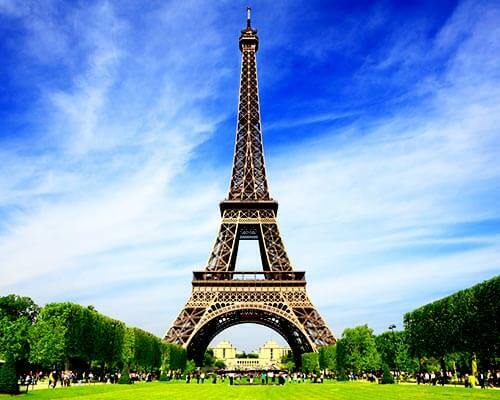 It draws a large number of crowds and holiday tourists. This beach is quite well known for its sailor suit bikinis that are sold at the beach stalls. A large portion of the visitors coming to this beach is the history hounds who want to soak up all the history that this region has to offer. This beach will not be affecting your wallet much and you are bound to have a good time. 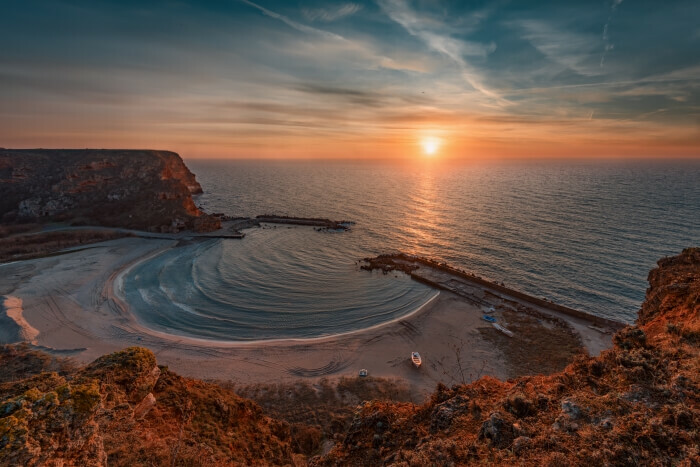 This beach is located quite further away from the central city of Varna, and you will have to book some sort of transportation to get here, but this beach is worth a mention. The beach is moderately built up and it is surrounded by the Bulgarian jungle in its south. There are a large number of sun beds where you can enjoy a good sunbath. There are two large pubs located here where you can get you required refreshments. This beach is best known for windows surfing. If you do not know windsurfing then you can learn the basics at the beach itself. There are two large restaurants at the beach that serve numerous cuisines. 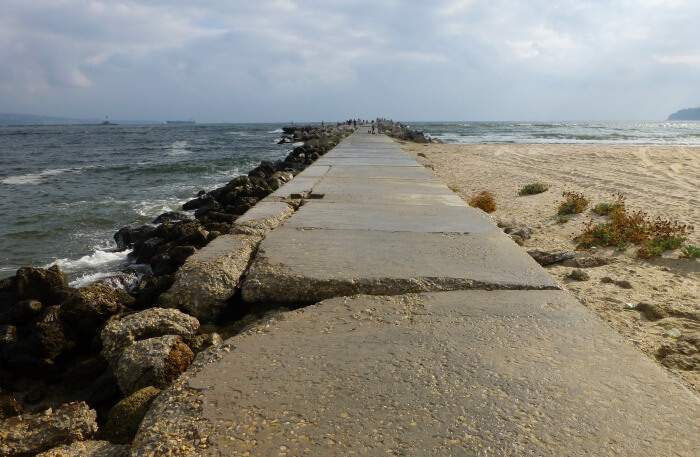 These are some of the best Varna Beaches that every tourist ensures that they visit at least one. Another interesting fact is the numerous shells that are strewn all across the beach that makes up for fun activity for both adults and children alike. These beaches are beautiful and most of them will be within your budget if you are running on a tight one. 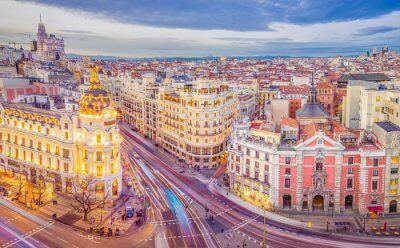 For a wholesome trip to Europe, contact our travel experts.